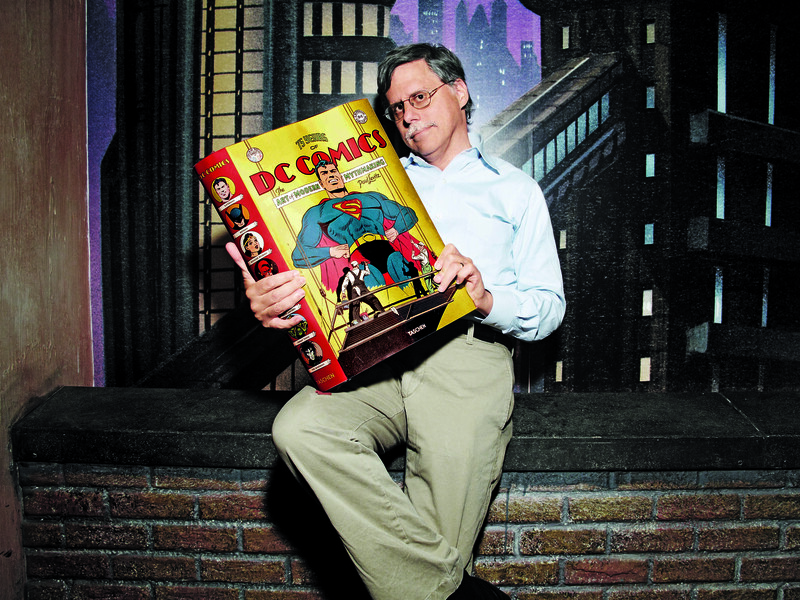 The Massive Book of DC Comics…! The proud and immovable flagstone of my abiding passion for Comics – one which now stretches back thirty-plus years and now possesses a broad, international appreciation – is a primary, fervent love of Superheroes. 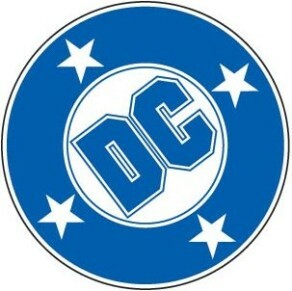 And, where caped crusaders are concerned, I unabashedly wear my heart on my sleeve: I am firmly, resolutely and unquestionably a “DC Comics Man” through and through. My first comic book featured Superman, followed very swiftly by one featuring Batman and, ever since, those two characters in particular have been a constant, massive presence in my life. In an interview, writer Alan Moore – one of DC’s foremost stars – once told me that in his youth, Superman was a greater influence on his sense of Right and Wrong than any other conventional authority figure and I wholeheartedly agree with him. 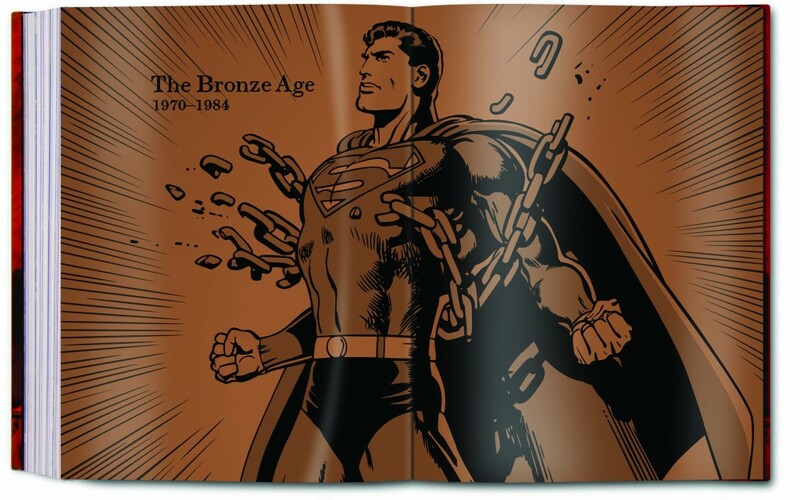 The key attraction, I think, of DC’s superheroes is their possession a certain grandeur, a more distinct connection with the heroes of classical and timeless myth, that ultimately set them apart from their equally-famous counterparts at DC’s chief rival, Marvel. 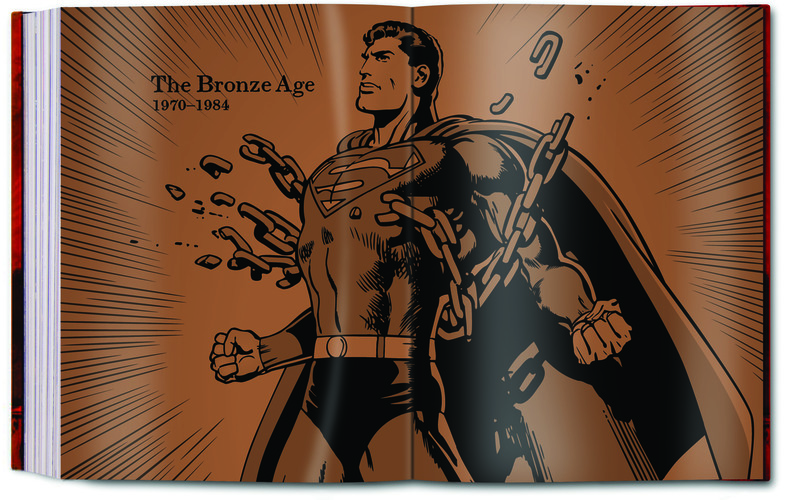 I wholeheartedly support the suggestion that Superheroes comprise a modern Mythology or Folklore – stop that derisive snorting at the back, there – and, in this sense, DC are outright pioneers of what was a new Frontier. 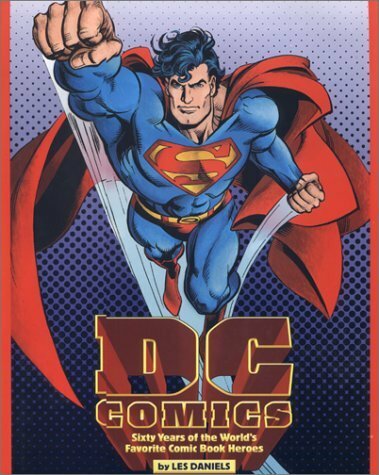 For many years now, the book that provided the best overview of DC’s illustrious history and contribution to the Comics medium was “DC Comics: Sixty Years of The World’s Favourite Comic Book Heroes“, published in 1995 and written by the esteemed Comics historian Les Daniels (who also also penned the three excellent, Chip Kidd-designed “Complete History” books on DC’s core superhero triumvirate of Superman, Batman and Wonder Woman in 1998, 1999 and 2000, respectively). Daniels’ tome – long a vital part of my personal DC library – received an adequate paperback update in 2003, retitled “DC Comics: A Celebration“, but, ultimately falling short of covering the company’s recent accomplishments – the enthralling cinematic revival of Batman (and the long-awaited, flawed one of Superman) as well as the impressively pure screen adaptation of Alan Moore’s WATCHMEN, DC’s fulsome embracing of the digital arena, the sheer retro fun of Wednesday Comics, the potent post-9/11 superhero stylings of Ex Machina, the glorious myth-wrangling of FABLES and epic mega-series like Blackest Night, to name but a few – there was undoubtedly scope for a successor to Daniels’ worthy work. Such historical detail is engrossingly supported by the inclusion of amazing fold-out timelines – adding a further 25, 000 words of text, apparently – which showcase DC’s major milestones, both in their publications and their progressive presence in other mediums (radio, TV, Film et al) and the wider Pop Culture. For any enthusiast of the history and development of mainstream comics, they cumulatively provide an invaluable source of reference. Visually, this book is filled with wonders – unsurprisingly, as it’s the area where Taschen habitually excel – showcasing no less than two thousand images, all reproduced digitally, all marvellous to behold. 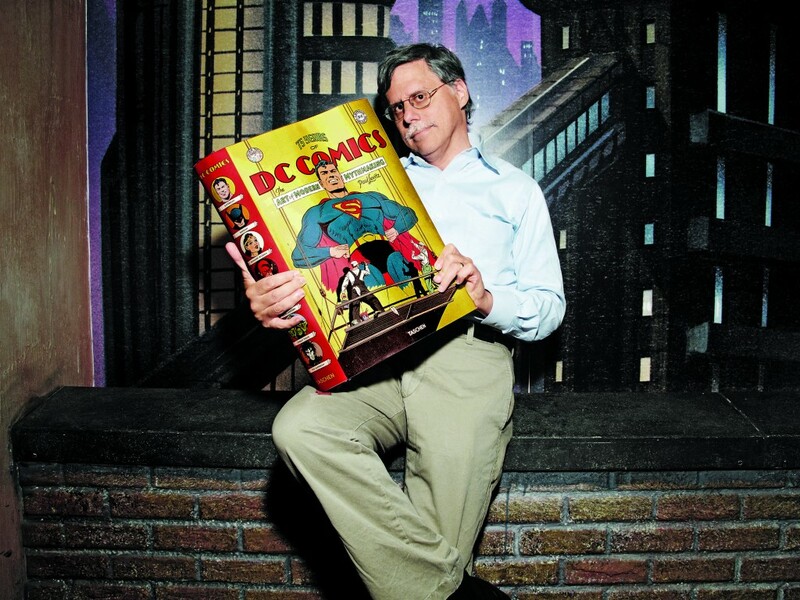 In the pre-publicity for this book, Levitz claimed that, no matter how big a DC fan you are, there will be something here that you won’t have seen before. 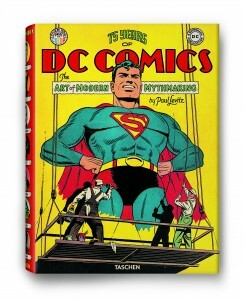 He wasn’t kidding: the Taschen team have done a seriously-impressive job plundering the archives and generating an array of little-seen gems amidst the expected iconic DC imagery, with some dramatically covering double-page spreads (and if you think DC’s “Absolute Edition” format makes their art look breathtaking, wait ’til you see it at this size!). Of the ones that stood out to me: there’s a fantastic photo of a Superman: The Movie night shoot from July 1977 where you see an in-costume Christopher Reeve hanging from a crane above New York’s 57th Street “in-flight” as crew and assembled DC staffers look up in amazement; pre-coloured pages from The Dark Knight Returns (1986) and The Killing Joke (1989); a Barry Windsor-Smith full-page splash from the still-unpublished An Evening with Superman (1997) and, in a stark reflection of the challenges the comics industry has faced – and overcome – a rather depressing sight from 1956 at the height of anti-comic book hysteria where disgustingly-smug members of Conneticut’s Women’s Auxiliary of The American Legion encouraging children to dump their comics in to a skip filled to the brim with them, shortly to be incinerated. 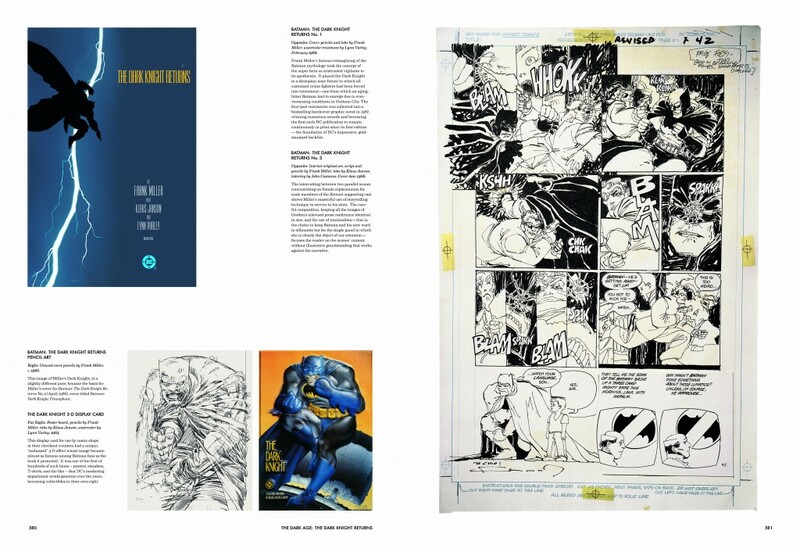 Page after page, moments of illustrious comics history jump out at you and widen the eye. It’s a magificent read and, ultimately, serves a powerful testament to the stunning achievements DC Comics has made in its 75-year lifespan. Superman, Batman and other DC superheroes are genuine icons, recognised the world over and whom have ploughed a deep furrow in Pop Culture as well conquering all types of media; celebrated books like Alan Moore’s Watchmen and Neil Gaiman’s Sandman have been utterly crucial in the medium’s ongoing critical acceptance and occasional elevation in to the realms of true literature; their Vertigo line is the by-word for sophisticated, penetrating adult comics and graphic novels. Whatever criticisms are levelled at DC – and there are enough – generations have thrilled to their works and their influence on the comics medium cannot be overestimated. 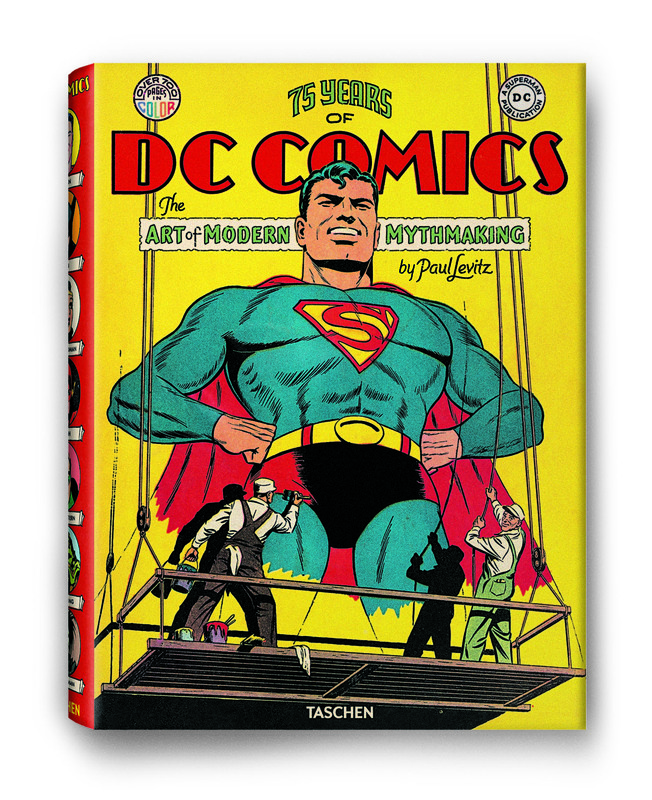 75 YEARS OF DC COMICS: THE ART OF MODERN MYTHMAKING is published by TASCHEN and is available now, priced £135.